Mom and Dad did many wonderful things for me and for many others, and they are in heaven right now not because of those great things but because we have a great Savior. Even though we know (as my mom and dad knew) that we have Jesus’ love, grace, and comfort, sometimes it’s hard to believe. Sometimes it’s difficult to keep our focus on Jesus and to retain faith in Him. Life has gotten in the way. You are not the same person you were as a child. Your eyes have been opened, and you recognize the difference between good and evil. You wear the battle scars of life. You’ve been down in the trenches fighting with the Devil and you’ve taken some hits. You’ve had trials and tribulations. You’ve been disappointed and disheartened. Sickness and sadness have visited your door on more than one occasion. Grief over the passing of a loved one resides in your heart and consumes your emotions. 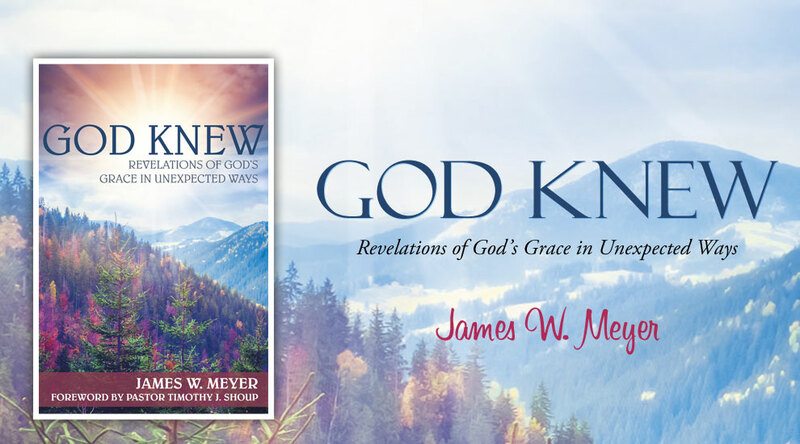 You’ve had prayers that have seemingly gone unanswered. You wonder where God is and if He even cares. It’s hard for you to trust, but it’s not impossible. What words can bring comfort and encouragement? After all the headaches, heartaches, trials, and pain, which some of us experience more than others, restoration and salvation are God’s promises. You might not live happily-ever-after in this life, but your happily-ever-after will come. God will help you to trust Him in the midst of your grief and trials, as my mom did despite her constant pain. The message of the cross isn’t that God promises to fix every earthly problem. Rather, God promises to guard us and to stay with us through those problems and to give us an everlasting paradise when the time is right.